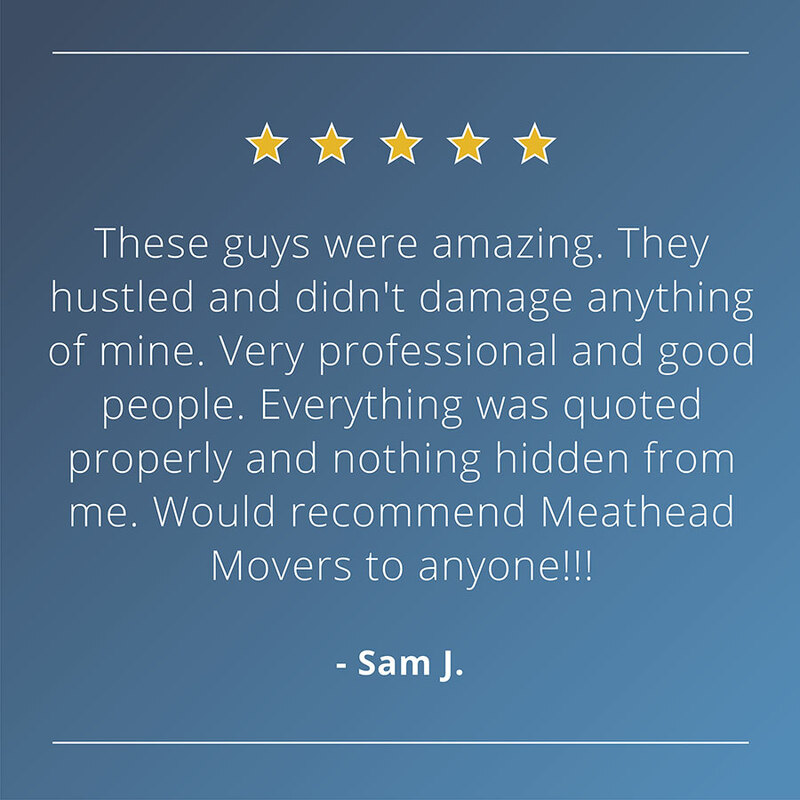 Meathead Movers is revolutionizing the moving industry one relationship at a time. 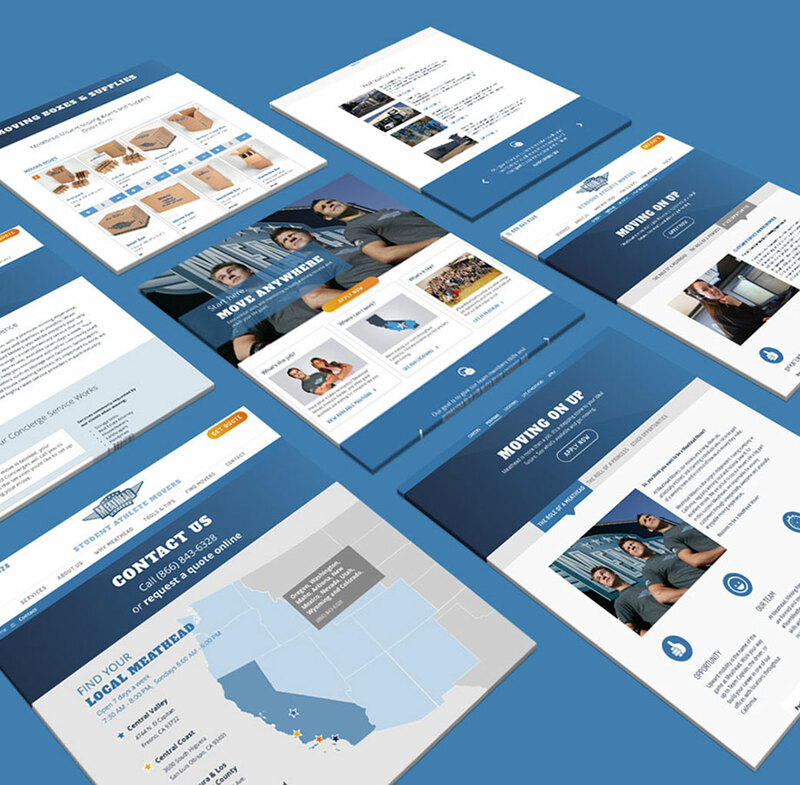 They’ve accomplished this by providing the first client and employee focused moving service. Their founding principle is to support student-athletes working their way through college in pursuit of their own American dream, and that will never change. They work hard, have fun, and serve their community by providing premium moving services as well as assisting victims of domestic violence with a fresh start in life. 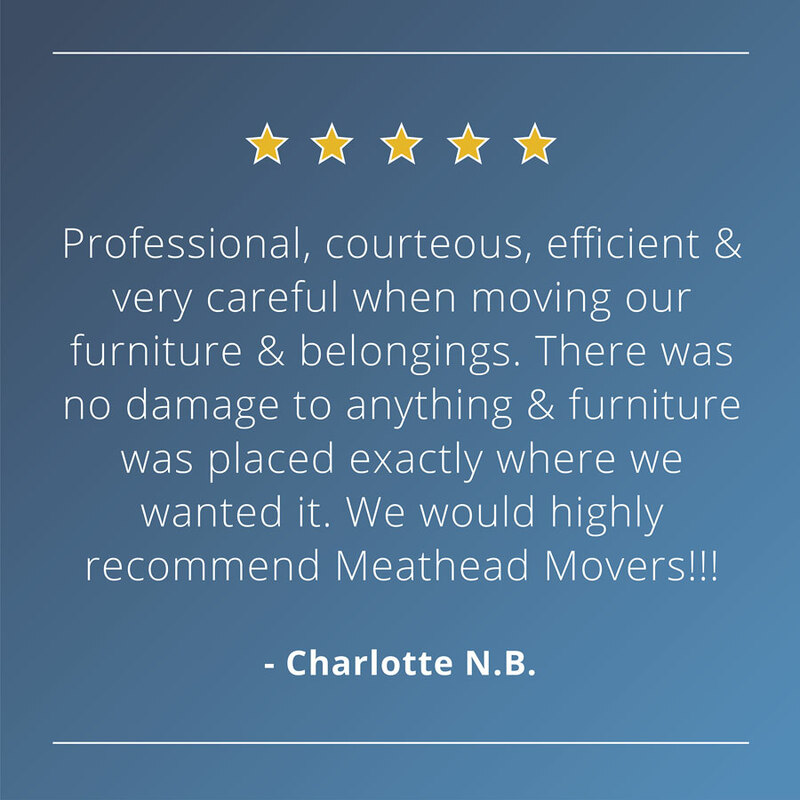 Meathead Movers is not just an industry-leading moving company; it is an example of great business thinking. From brand to marketing to backend sales and customer service systems, this quickly-growing company is well ahead of the curve. 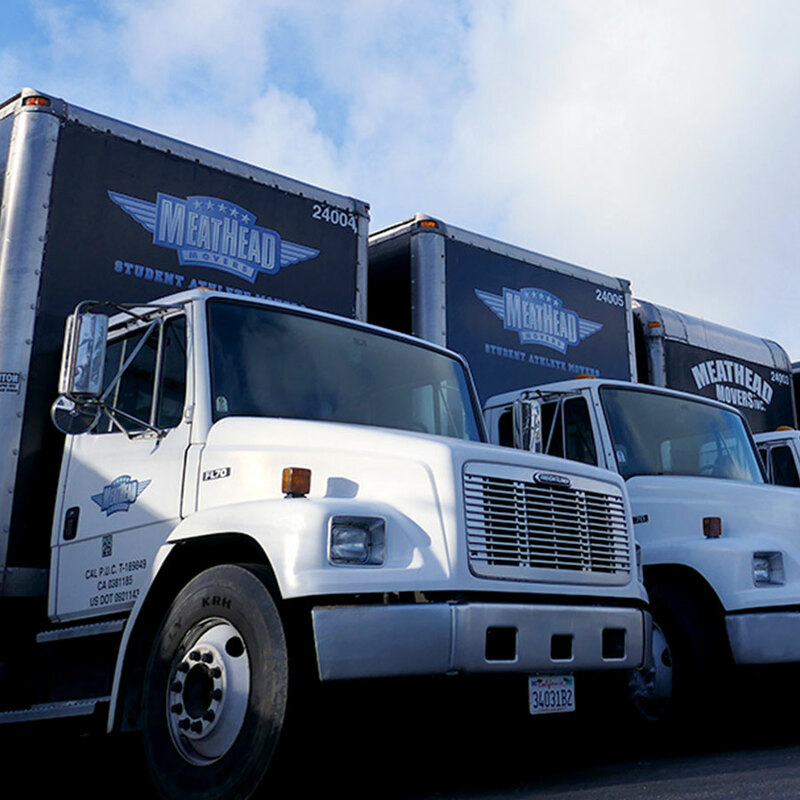 Meathead Movers hired Matchfire to streamline, optimize and manage their website and marketing. The challenge was retaining years of great work done to custom develop a CMS, CRM and thousands of top search engine rankings while overhauling and updating everything. 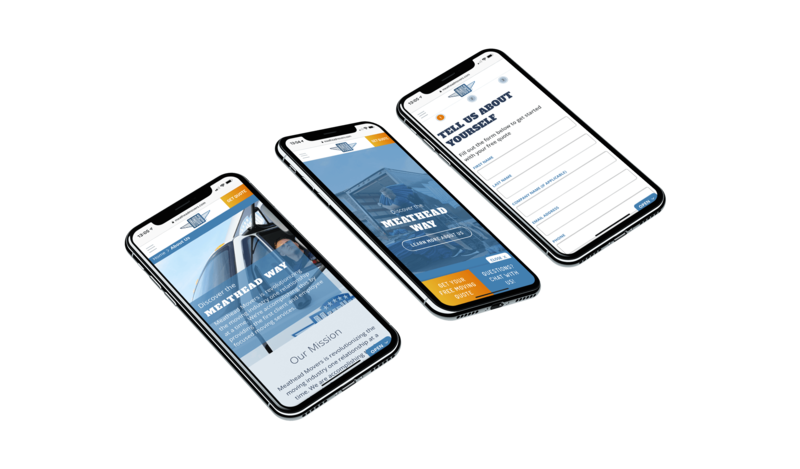 The result was a bold new responsive website and purpose-built quote module that continues to gain in the search engines. 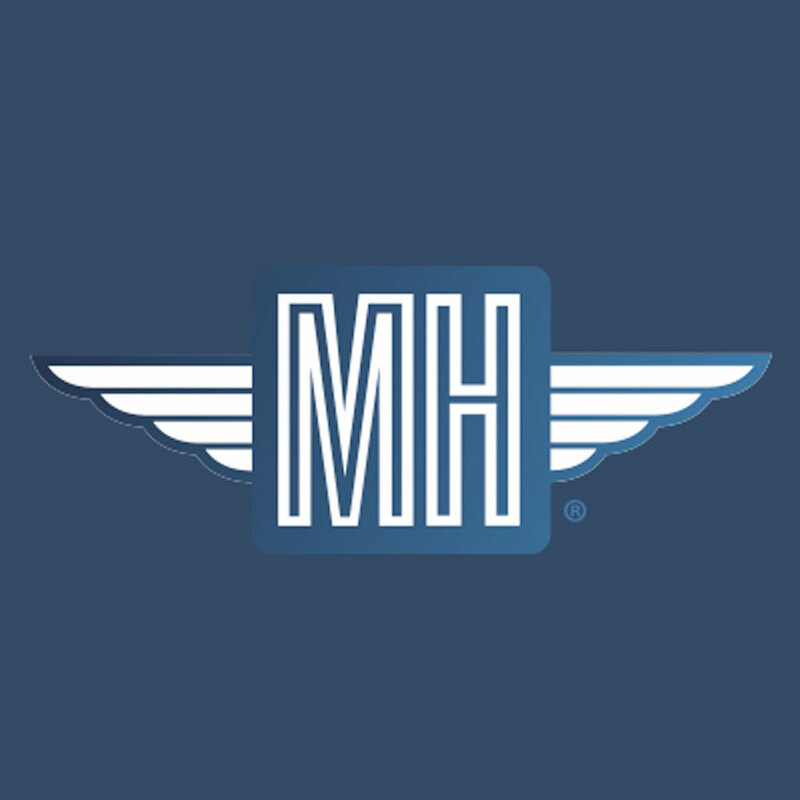 We’ve also launched an aggressive always-on marketing engagement that has resulted in a 25% decrease since re-launch in cost-per-acquisition for a new lead. We’ve also increased the number and quality of leads through conversion rate optimization (CRO) experiments on the site and in paid media. Plus, as Meathead continues to break ground in new regions, we optimize their local presences and listings through our agency partners Google, Yelp and Yext.